With the current economy as it is, we are all looking for ways to cut back. However, when special holidays, birthdays, and get-well occasions come around, we want to still appropriately and lovingly participate. This is especially true when it comes to Mother’s Day, the day to honor and show love to our mother, grandmother, mother-in-law, etc. Whether or not a gift is involved during any gift-giving occasion, a card always seems necessary. But with cards ranging from $4 to $6, sometimes even more, a holiday occasion can start to add up even before you buy the gift itself. The number one solution to this costly matter is easily accessible online printable cards. There are numerous websites that feature free, yes free, greeting cards for every occasion you can think of. The steps are simple. Once on the website, you pick out the design, type in the message, and print. Now, unless you have special paper at home, the card will print out on regular computer paper, in which you then fold into the card shape. However, you can purchase special thick paper, called greeting card paper, from your local office supply store that will make the card appear like a traditional store-bought card. It’s under $15 for a box of 30, which makes your printable greeting card total over a 50% save! Additionally, this online cost-saving tip can help make a difference in gas costs around the holidays. In fact, you can do your entire gift shopping online. 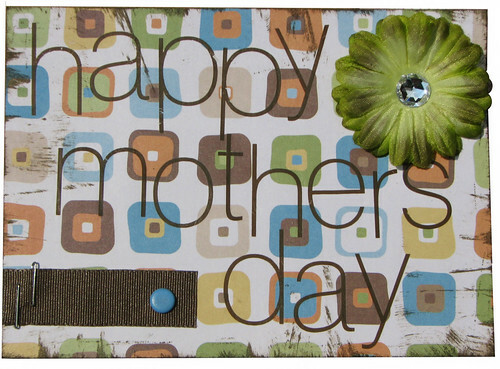 ProFlowers has a fantastic selection of Mother’s Day gifts. From Mother’s day flowerspchyperlink to spa sets and more, you can find the perfect affordable gift for your mother without ever leaving your home. And, the card already comes with all our gifts.